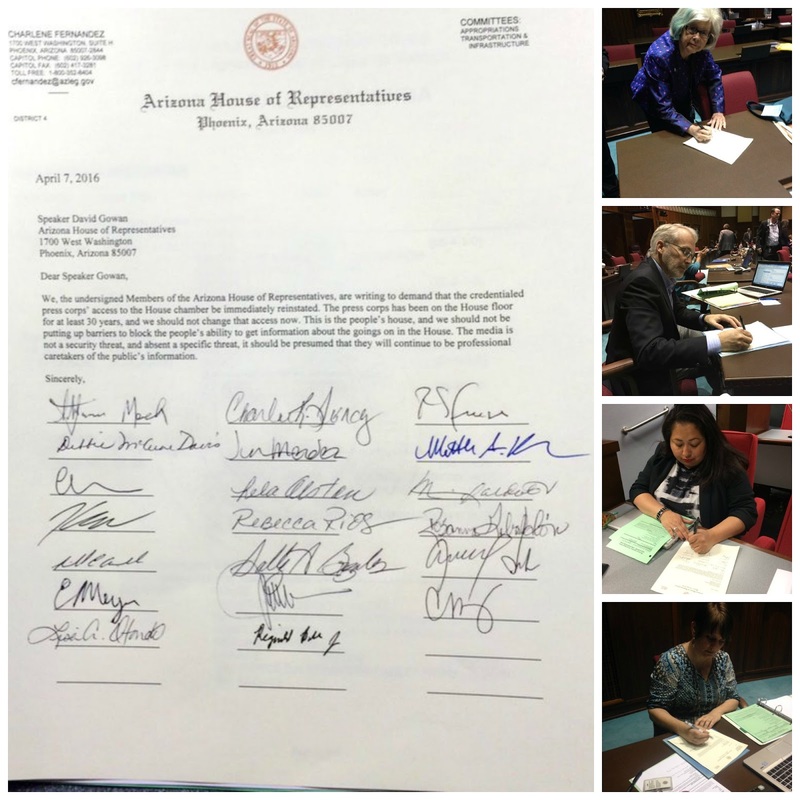 During a middle-of-the-night House Appropriations Committee meeting on the proposed state budget last night, House Democrats fought to make critical improvements. Democrats know that moving Arizona forward means prioritizing schools, students and teachers, and vulnerable populations over tax cuts for wealthy special interests and set asides for private prisons. Through a strategic partnership directed by the Checkered Flag Run Foundation, veterans and their families throughout the Valley will be supported to become Guest Teacher Substitutes in Arizona. “We want to create an opportunity for veterans who served their country to now have the opportunity to serve in the classroom” said Checkered Flag Run founder Alan “AP” Powell, a U.S. Army Desert Storm Veteran. In a recent survey conducted by the Arizona School Administers, 52 school districts reported to have almost 1,700 vacancies for the 2016-2017 school year. This number represents a drastic increase from the 1,200 vacancies reported by 85 school districts in August 2015. The Veterans Reach To Teach initiative was created to serve as a resource for local school districts affected by the large number of teacher vacancies, while also serving as a bridge for veterans looking to serve their local communities in education. The VRtT initiative will assist veterans with a bachelor’s degree in securing their substitute teaching certificates and prepare them for substitute teaching during the summer months. Guest Teacher substitutes are currently in high demand. Teachers On Call Arizona, a local educational services agency, has partnered with Checkered Flag Run Foundation, the Black Chamber of Arizona, the Arizona Hispanic Chamber of Commerce, the American Legion Post 65, Purposely.com and Arizona State Representative Reginald Bolding to connect, engage and prepare veterans for substitute teaching assignments beginning in August 2016. Teachers On Call Arizona will provide veterans with a wide variety of Professional Development courses, including specially developed coursework, and will work closely with new veteran Guest Teachers to ensure they are well prepared for success in the classroom. “Children respond well to interesting people in their lives, and we are confident that well-prepared veteran guest teachers will resonate with children. 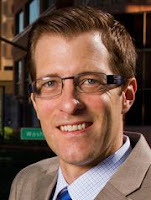 New veteran Guest Teachers will play an important role in meeting the needs of teachers throughout the Valley in the coming school year and beyond,” explained an excited Dan Nienhauser, Executive Director Teachers On Call Arizona. Veterans Reach To Teach launch event will take place at 10am on Wednesday, May 4th, at the American Legion Post 65 in Phoenix (NE corner of 16th Street and Broadway Rd). 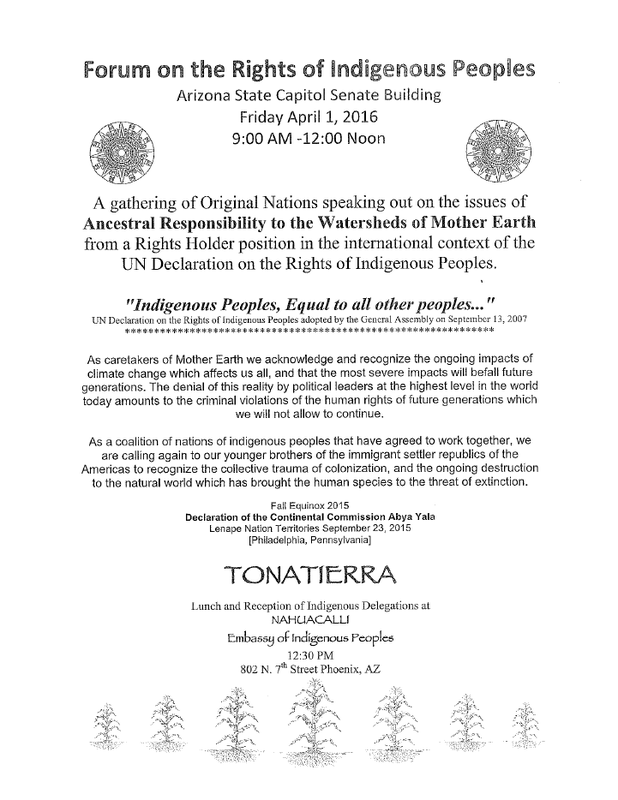 Speakers include Arizona State Representative Reginald Bolding, Dan Nienhauser, Dr. Robert Pipkin (veteran and former principal/substitute teacher), and Kerwin Brown (President/CEO, Black Chamber of Arizona). Veterans will be able to meet with school district leaders, learn more about the substitute process, and even apply for an IVP Fingerprint card on site. Several Valley school districts have already expressed an early interest in joining the initiative including Creighton School District, Laveen Elementary School District, Phoenix Union High School District, Tempe Elementary School District, and Tolleson Union High School District. About Checkered Flag Run Foundation (“CFRF”): CRFR’s mission is to provide diverse educational programs that impact under-served students. Our belief is access to quality educational opportunities ensures the investment of every student getting to cross the “finish line”. About Teachers On Call Arizona (“TOCA”): TOCA is a local, Arizona-based educational agency that is committed to the highest quality Guest Teachers and superior direct/temp-to-perm educational services. About the Black Chamber of Arizona(“BCOA”): The mission of the Black Chamber of Arizona (BCA) is to improve the economic development of our business entrepreneurs and the communities we serve. 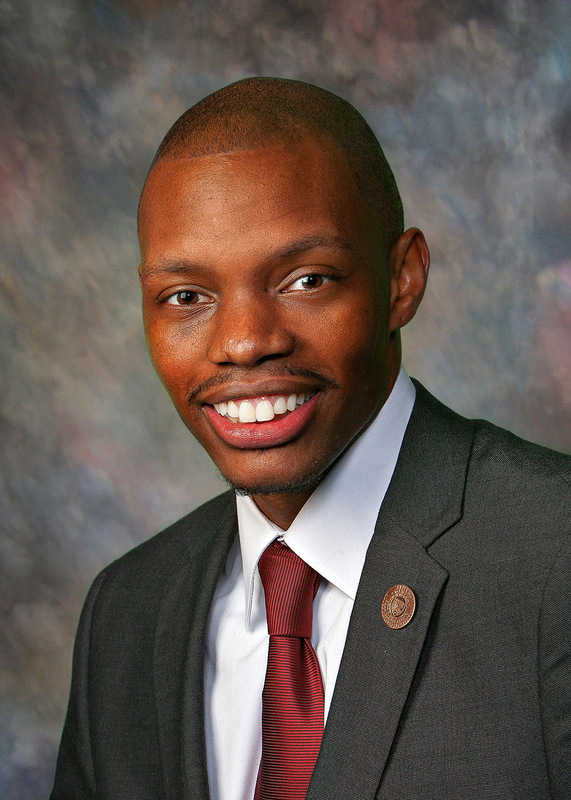 About Arizona State Representative Reginald Bolding: Rep. Bolding represents Legislative District 27 which covers Downtown Phoenix, South Phoenix, Laveen, Guadalupe and parts of Gila River Indian Community. He serves on both the House Education Committee and the Ways and Means Committee. 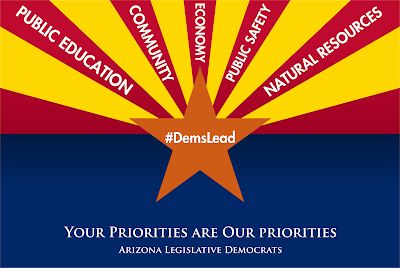 Arizona Democrats will continue to be the champions of public education, teachers and students. Since the start of the year, the governor and Republican leaders have promised that Prop. 123 (the proposed settlement in the public school inflation funding lawsuit that began in 2010) would be the first step in restoring deep budget cuts to education. 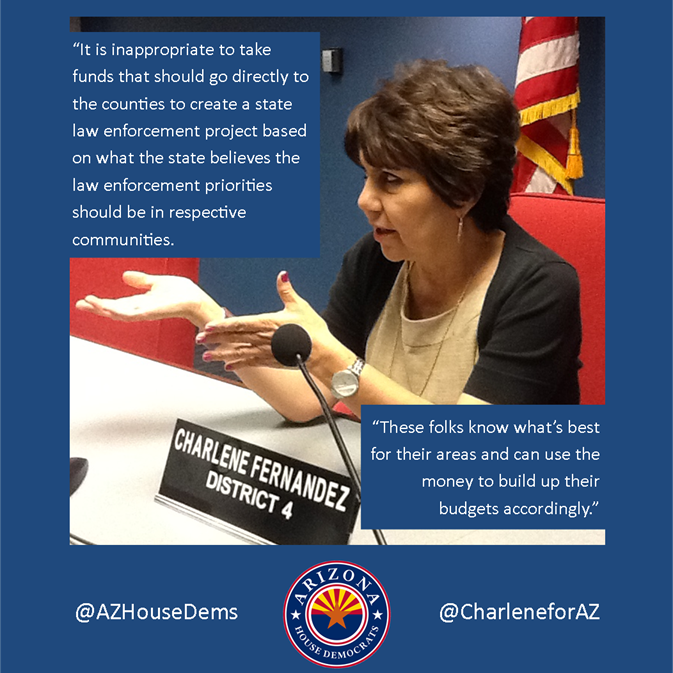 The state’s budget is pending, and we must hold them accountable. Over the past few years, Republicans have held budget votes late at night. We’re prepared for that—we’re ready to stay late and fight for the second step in funding our schools. 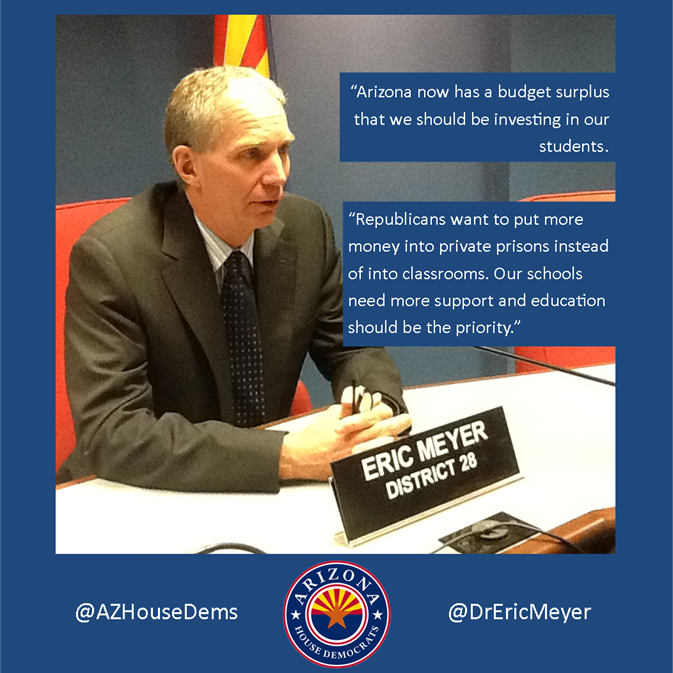 Arizona’s budget is a statement of priorities, and House Democrats want to make it clear that education remains at the top of our list. It looks like Arizona will have about $200 million more in sustainable funding in next year’s budget, according to estimates from the Joint Legislative Budget Committee. House Democrats are proposing that we invest more than 80 percent of that money in education – both K-12 and universities. This is the best way to ensure a strong economic future for our state. We think the next step should be restoring money cut from K-12 public schools so that we can increase teacher salaries and keep them from leaving the state, reduce class sizes and get supplies into classrooms. We also want to get money to universities so that they can reverse the latest round of tuition increases recently proposed. It’s time for Republicans to make good on their commitments and to prioritize our schools and our students over special interest tax cuts and corporate welfare. This is especially true now that we are hearing that attempts to stimulate the economy with these kinds of tax cuts during the recession will cost the state about $350 million. It’s time to do this the right way – by putting money into our schools and attracting business here by making Arizona an even better place to live and learn. 1.) Amend state statute so that, like other counties, Maricopa County must have one polling place for no more than ever 2,000 voters. Currently, Arizona law allows a county with over 200,000 active registered voters to have no more than one-half of the number of precincts as of January 1st of a presidential election years. A.R.S. § 16-248(C). Counties with a lower number of active registered voters are required to have no more than one polling place for every 2,000 active registered voters. Larger counties should have to meet the same standards for polling places as are smaller counties so that every voter, regardless of county residence, should have the same ability to access the polls as any other voter in the state. 2.) Allow registered Independent voters to vote in the Presidential Preference Election in future years. State law limits voter participation in the Presidential Preference Election to voters who have a political party preference indicated on their voter registration record, which excludes independents and voters who chose not to designate a political party preference. We can reverse that policy very easily and open the Presidential Preference Election to all registered voters in Arizona. 3.) The legislature should fully fund a sufficient number of polling locations to meet the demand, as well as providing funding for elections officials to educate the public about important voting regulations, such as the deadlines to register to vote, polling places locations, and information about ID requirements for in-person voting, including in our high schools so that young people will be informed and excited about participating in our democracy. The Arizona Legislature knew that it did not provide sufficient funding for this year’s Presidential Preference Election, but legislation to fix that funding shortfall stalled in the Senate and that left counties scrambling the cover the costs. 4.) Create a five-member panel of retired judges to review state election law changes and elections administration plans against the Voting Rights Act and advise and recommend action in cases where changes might violate the Act and infringe on voters’ rights. This panel could be appointed by both Republican and Democratic lawmakers, to include at least one registered independent. Like many boards and commissions, this panel would have limited staff and a limited scope of authority. It would not have enforcement or law-making capabilities, but it could investigate, report and recommend. 5.) Allow automatic voter registration when residents obtain or update their drivers’ licenses at the Department of Motor Vehicles. 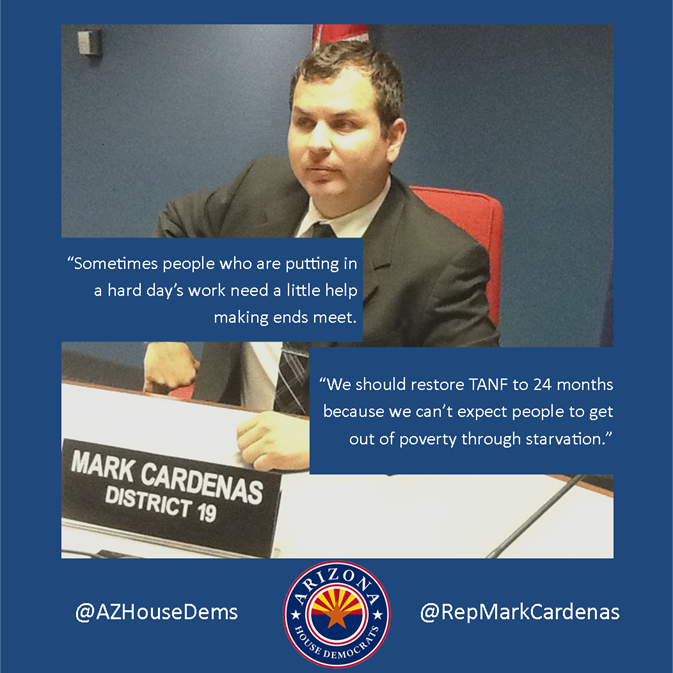 Legislation to implement this change was introduced during this legislative session, but it never received a hearing. Oregon and California have already implemented automatic voter registration, and a dozen other states have introduced similar legislation. Oregon is already seeing an increase in the number of registered voters. Although Republicans have continued to hold their budget negotiations behind closed doors, it is not a stretch to expect more special interest tax cuts this year. Press recently reported that Governor Ducey is planning a $30 million tax-cut package – at the same time tuition at our state universities continues to rise. That is bad news for Arizonans. As the Arizona Republic reported in February, persistent tax cuts over the last two decades have left the state with $4 billion less this year than we might have otherwise had. By consistently prioritizing special interest tax cuts, Republican leaders have failed to fund the projects that Arizonans prioritize, such as quality K-12 education, affordable higher education, and improvements in the child safety system. And that is a problem. The Center for the Future of Arizona, a non-profit, non-partisan think tank, recently released a report that predicts 68 percent of Arizona jobs will require post-secondary education and training by 2020. Ensuring that Arizona has the skilled workforce to perform these jobs will require far greater investment in education. 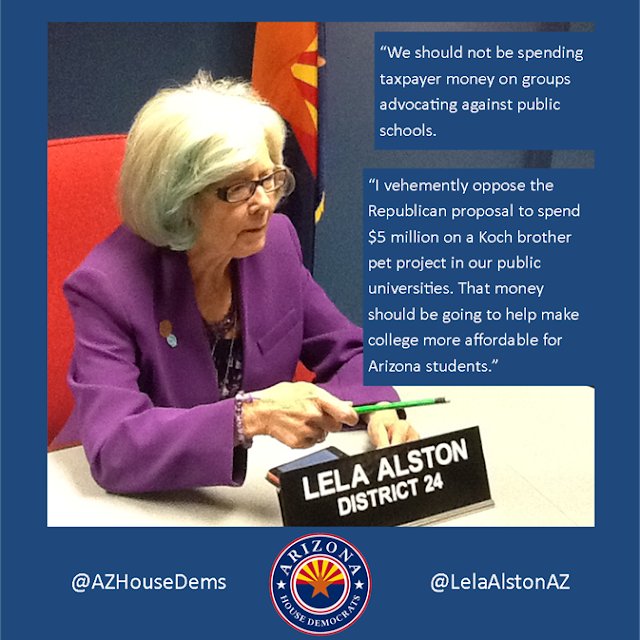 Now is not the time to abandon our universities and community colleges. We need to make them as effective and accessible as possible: our future economic prosperity depends on it. And in 2015, according to that same report, “225 of Arizona’s 448 public high schools send 10 or fewer students to any postsecondary education institution after graduation.” That is just not good enough, and it is time for Republicans to recognize it. Legislative Democrats have been fighting from day one for policies that would prepare Arizona for an economically secure future. Democrats have proposed increasing the state’s commitment to education, preventative services and accountability in the Department of Child Safety, and job training programs that will move Arizona forward. See the full plan here. Arizona cannot afford more unsustainable tax cuts. 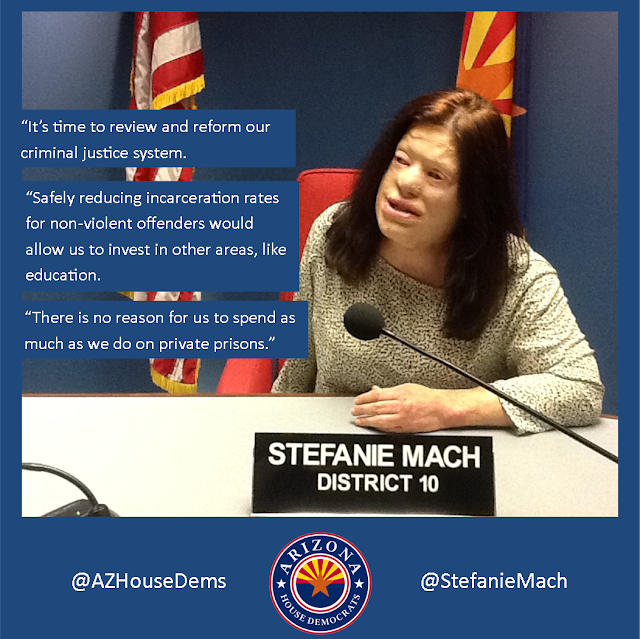 Arizonans deserve a government that will invest in them. STATE CAPITOL, PHOENIX – The Arizona Native American Caucus met this week to discuss tribal transportation programs in the state. 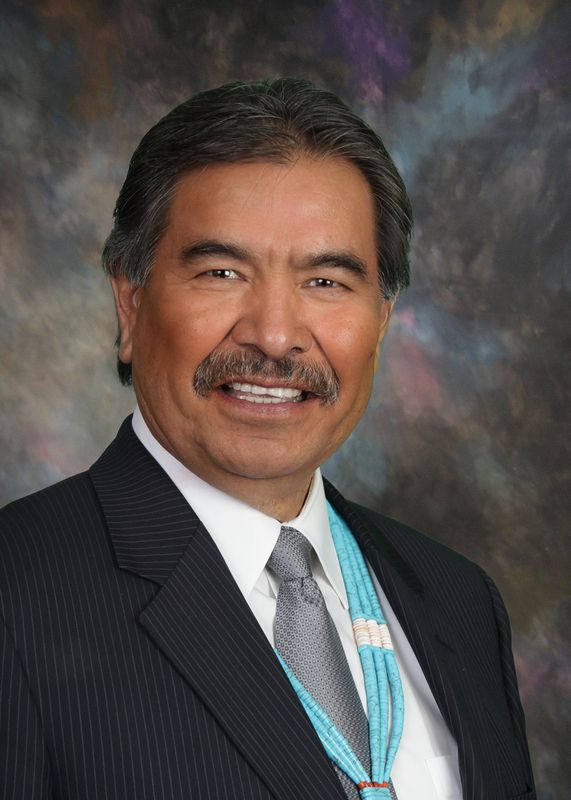 The Navajo Division of Transportation, formerly called the Navajo Department of Transportation, presented on the challenges of building and managing the 14,000 miles of road within the Navajo Nation. 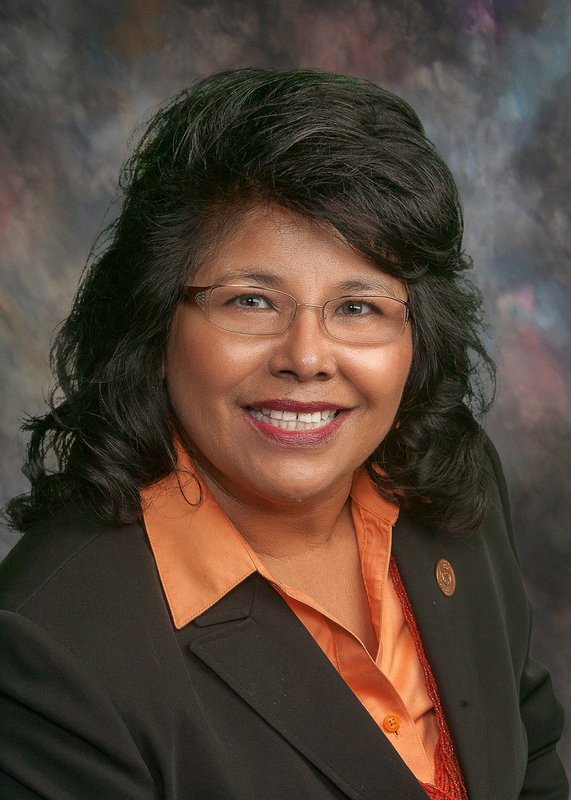 Rep. Sally Ann Gonzales, D-Tucson (District 3), discussed the unique process for improving infrastructure in Native communities. The Arizona Department of Transportation presented on the relationship between ADOT and tribal governments, statewide transportation improvements and the planning assistance for rural areas. Rep. Jennifer D. Benally, D-Tuba City (District 27), stressed why roads in rural Arizona are so important. Both ADOT and the Navajo Division of Transportation discussed the importance of their improving relationship. Rep. Albert Hale, D-St. Michaels (District 7), echoed the appreciation for the partnership and called for additional collaboration. Rep. Rebecca Rios, D-Phoenix (District 27), is championing families and the vulnerable children in our state with a proposed amendment to SB 1102, which would remove discriminatory language in existing statutes that gives preference to married male-and-female couples in the foster and adoption systems. This can result in kids in care being removed from LGBT families once heterosexual couples are available. This disruption of placement wreaks havoc on crucial relationship development milestones; research shows that children in the foster care system and who experience multiple moves are at significant risk for poor outcomes. It also results in long wait time for qualified LGBTQ families, which is simply unacceptable when right now children are sleeping in groups homes, shelters and DCS office floors - instead of safe, secure family settings with loving parents. 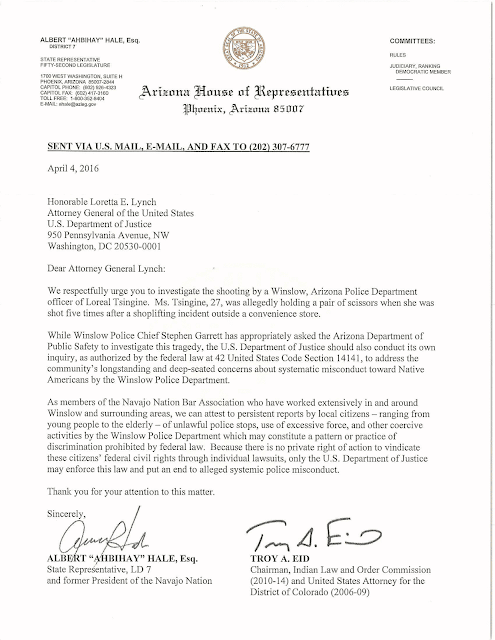 STATE CAPITOL, PHOENIX – Rep. Albert Hale, D-St. Michaels (District 7), and Troy Eid, former chairman of the Indian Law and Order Commission, recently called on United States Attorney General Loretta E. Lynch to investigate the death of a Navajo woman, who was allegedly shot while being taken into police custody in March.